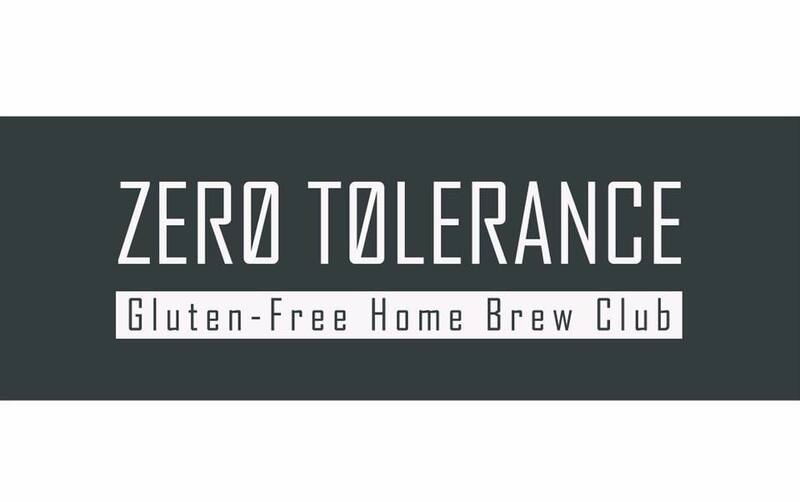 Earlier this month the members who represented Zero Tolerance at HomebrewCon were invited to appear with James Spencer on Basic Brewing Radio. James met the gang at HomebrewCon and he was enamoured with the beers at Social Club and later at Club Night. Upon learning that the beers were gluten-free, he asked about the process and became interested enough to invite the trio on his show. 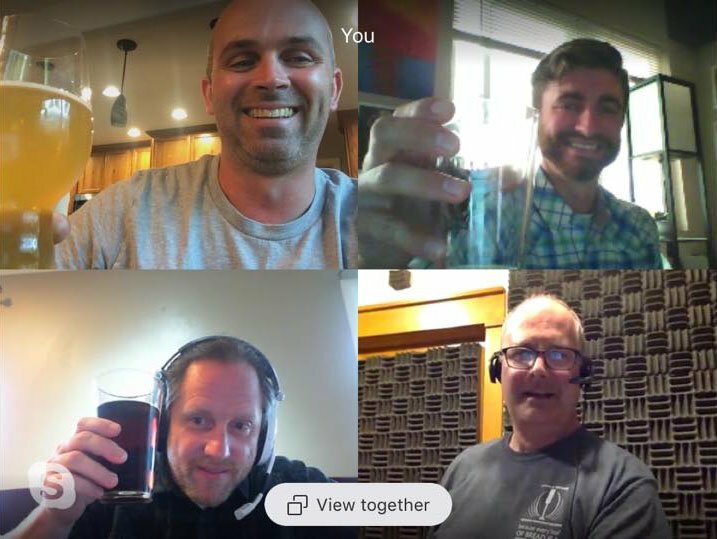 Joe, Ed and Bob did their best to spread the good word about GF beer to the homebrewing masses and, despite some skype challenges, managed to pull it off.